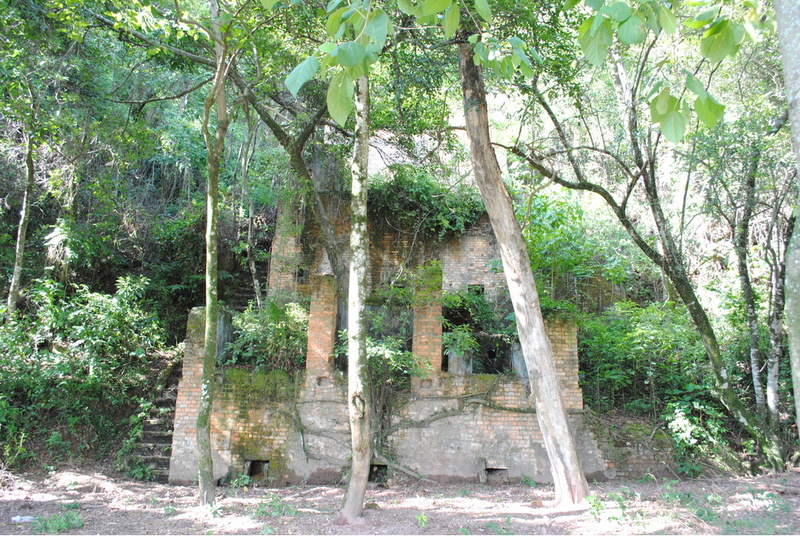 A tungsten mine located near Jundiai. Reference: Rocks & Min. : 22:179. Rocks & Minerals: 22: 179.